How much do you REALLY want to build your social confidence? Social confidence is just a habit! You can build your confidence by taking a small step every day to push yourself outside your comfort zone. Over time you will desensitise, and things that used to seem hard to do will begin to feel normal. Follow this two-week brain food diet and notice how each challenge gets a little bit easier every time you do it. All we ask is that you commit to the diet and do it properly. Remember… it’s not about being perfect, it’s about pushing yourself outside your comfort zone. Embrace your social blunders and imperfections as part of the experience… they’re all necessary to grow! If you can, we’d recommend you share this with someone who can hold you accountable to each day’s challenge. Tick them off as you go, and watch how you grow in confidence. Don’t forget to tell us how you got on afterwards…. Day 1: Leave a voicemail on someone’s answerphone. If there’s no one to call, call the Love Public Speaking office after 5pm and leave us a voicemail telling us about how you’ve just kicked off your Social Anxiety Superfood Diet! Day 2: Record a 1 minute video of you talking on something you’re passionate about and watch it back. Day 3: Make a short toast at the dinner table or with friends…. to absolutely anything. Who cares. Day 4: Ring someone for a quick chat where you’d usually text them. Day 5: Do 1 minute impromptu speaking exercise with your partner or a friend – they name the topic, and you speak on it for exactly 1 minute. Day 6: Leave another voicemail… for anyone you like. Day 7: Tell someone, or a group of people, a funny story from your past. Day 9: Record a 2 minute video speaking on something you’re passionate about and show it to someone. Day 11: Leave another voicemail. Day 12: Talk to a total stranger about a random topic. If you can’t think of anything, ask them how they feel about public speaking and tell us what they said at hello@lovepublicspeaking.org. Day 13: Do a 2 minute impromptu speaking exercise with your partner or a friend – they name the topic and you speak on it for 2 minutes. This time, make sure you’re standing and they’re sitting, like you’re giving a proper speech! 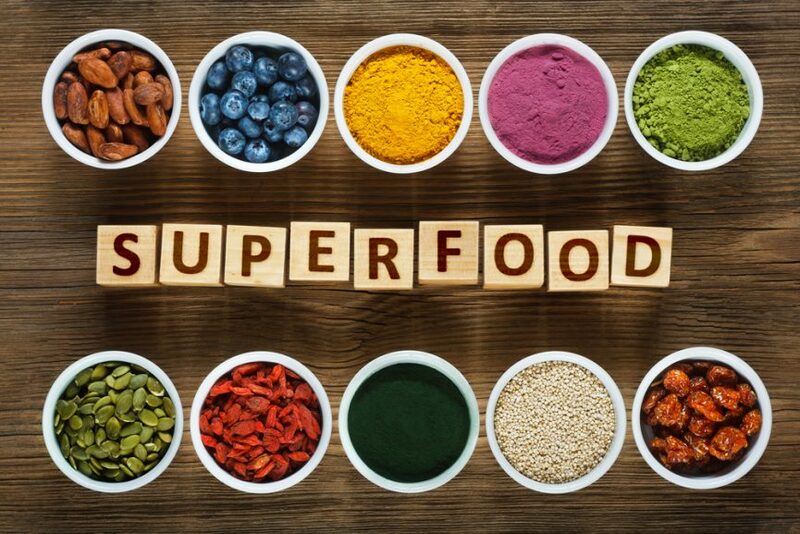 Day 14: Record a video testimonial of how you got on with your Superfood Diet and send it to hello@lovepublicspeaking.org. We want to hear all about it! Congratulations on completing your two-week Social Anxiety Brain Food Diet. Right – printing this out and trying it!